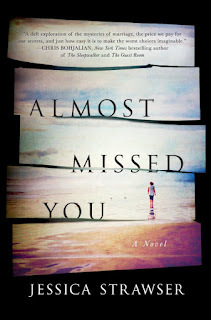 Jessica Strawser is the author of the new novel Almost Missed You. 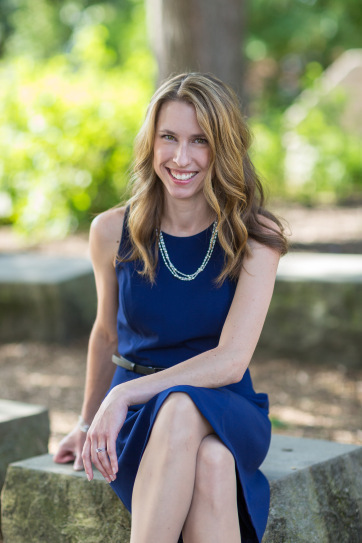 She is the editorial director of Writer's Digest magazine, and her work has appeared in various publications, including The New York Times and Publishers Weekly. She lives in Cincinnati. Q: How did you come up with the idea for Almost Missed You? A: The idea came not necessarily from the book's premise--which is that a woman's husband absconds with their child in the middle of a family vacation, leaving her blindsided and heartbroken--but from its themes: The question of whether there's really such a thing as fate, or an outcome (romantic or otherwise) that's "meant to be." I wanted to take a couple who everyone seems to believe IS fated to be together--their story is a long one of near misses and second chances--and call everything into question. We’re all unreliable narrators, to a certain extent, and in Almost Missed You the characters do discover that sometimes the stories we tell ourselves are not the whole truth. Q: You tell the story from several characters' perspectives. Was that your original plan, or did you change that as you wrote? A: That was my intention from the start. As a reader, I find myself more and more drawn to multiple POV stories—they tend to leave me thinking about things from more complex angles. Building on that idea that every narrator is a bit unreliable, I wanted to challenge myself to tell a story in which you would need all of their perspectives to get the whole story. Q: The story jumps back and forth in time. Did you write it in the order in which it appears, or in chronological order for the characters? A: I wrote the story out of order, always writing whatever scene was most vivid to me in my mind, regardless of what came next. Some things moved around a bit in revision, but the overall trajectory is surprisingly similar to my first draft, given that I wasn’t working from an outline. 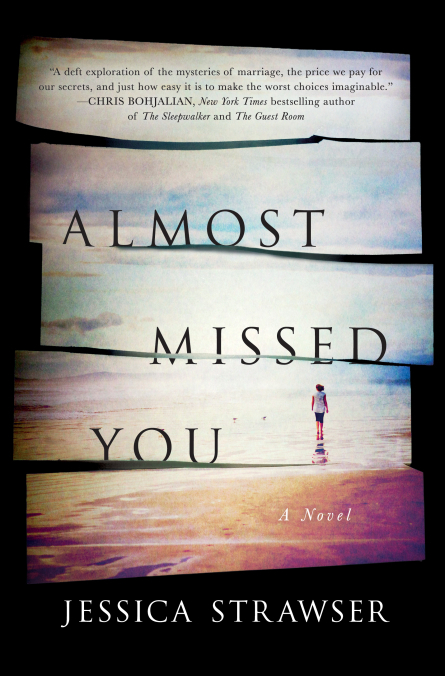 A: I love titles that take on a dual or different meaning after you’ve read the book, and I hope that’s what I’ve achieved with Almost Missed You. I hit on the title in the late stages of my revision after bouncing a few ideas off of my beta readers, and neither my agent nor my publisher ever suggested changing it. A: I have another stand-alone women’s fiction/suspense blend forthcoming in March 2018. It’s called Not That I Could Tell, and I just had a cover reveal this week!